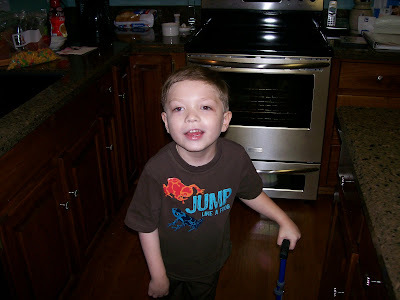 Jack of Our Hearts: 1st day of 1st Grade! 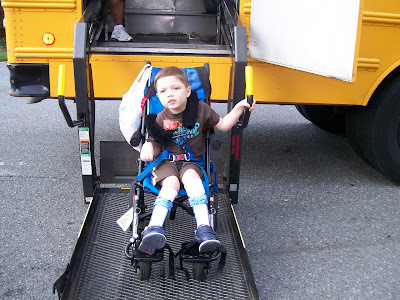 Yesterday was Jack's first day of school and he was so excited to be going back. We are very grateful for the new school hours this year as he doesn't get on the bus until 8:00 and doesn't get home until 3:30. We were getting him up at 6:00 last year so this is much easier. His new teacher is Mrs. Sosa and although Jack misses Mrs. Hall very much I think they will get along just great.